The great detective and his greatest enemy are dead—or so it is said. 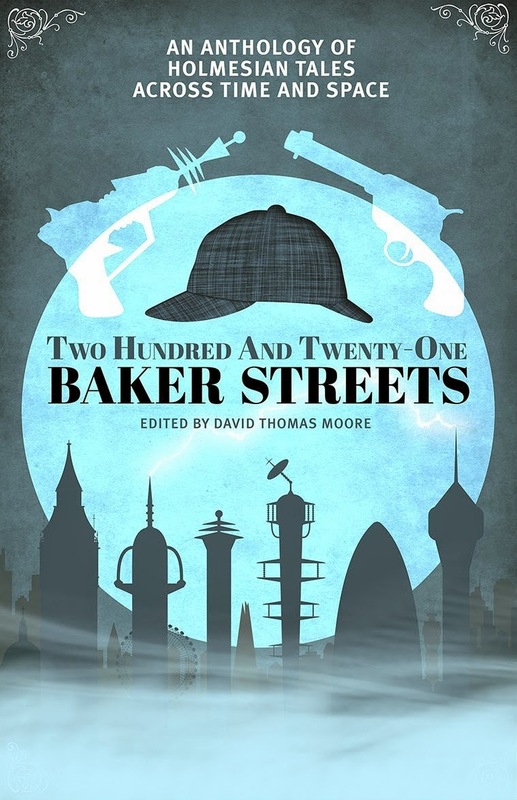 "After the confrontation that the world has come to know as 'The Final Problem,' [though] there was nothing final about it, as we now know," (p.4) Sherlock Holmes and Professor Moriarty have absented their respective roles, each for his own secretive reasons. 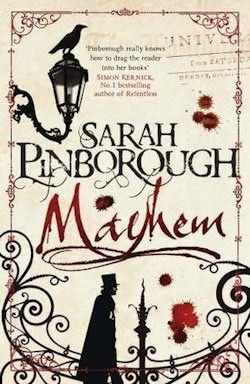 So what's Scotland Yard to do when London is rocked by a series of crimes so indescribably violent that they rival the Ripper's? And in our narrator, Frederick Chase—apparently the pick of Pinkerton's Detective Agency—Jones' Holmes has his Watson. Having joined forces for the foreseeable, Chase and Jones soon witness this sickness for themselves. Their initial investigations take them to Bladeston House, the abode of one of Clarence Devereux's captains. Scotchy Lavelle doesn't, on the day, give anything away, but before our have-a-go heroes can return with a warrant, the better to poke around the property properly, the entire household is summarily slaughtered. "I have never," notes Jones, "encountered a crime like this in England. The Whitechapel Murders, which came straight to mind when I arrived, were barbaric and vile. But even they lacked the cruelty, the cold-blooded calculation that we have witnessed here." (p.93) Chase is convinced that this is just the beginning, but what worse could be to come, one wonders? And with that, "the game is very much afoot," (p.70) as Jones rather dramatically remarks. 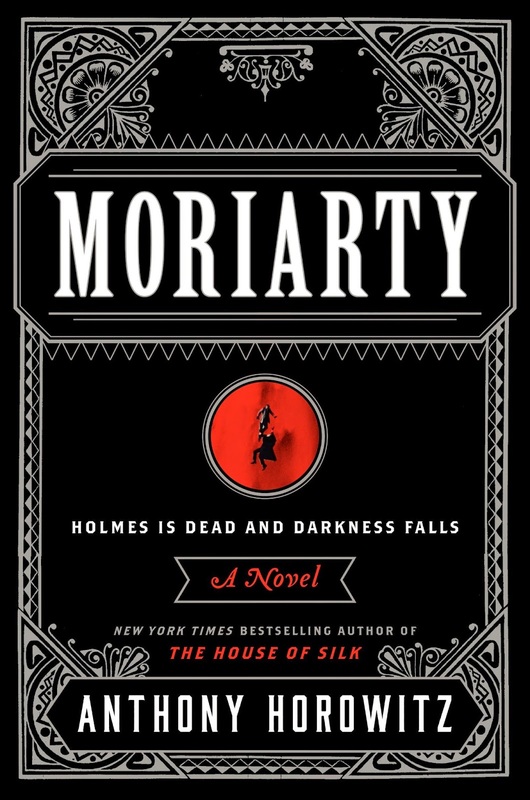 From its seemingly misleading title to its counterpart characters, Moriarty is an incredibly cleverly conceived piece which, like The House of Silk before it, is "so innately faithful to the legacy of Sir Arthur Conan Doyle's single most celebrated creation as to feel both painstaking and profound." Indeed, the reading experience is roundly reminiscent of Doyle's dalliances with the great detective. On the sentence level Horowitz's storytelling is wilfully stilted and a little long-winded—in all the right ways, I dare say. The plot's also pretty solid, if surprisingly straightforward, and its place in the canon—during 'The Great Hiatus'—is clear. Many more adventures could occupy that void, eventually, and I sincerely hope Horowitz is the author the honour falls to. His devotion to the substance and the style and the spirit of Doyle's stories is practically slavish. He does, however, factor a fair quantity of his own creativity into the equation. Moriarty certainly wouldn't be such a success were it not for the the cast of crafted characters its narrative depends upon. There is, in the first a fair amount of fan-service. A goodly number of familiar faces return, not least the titular villain, but it is Chase and Jones, working together in the mode of the main men we only momentarily miss—and against the deplorable agoraphobe Devereux in the Professor's previous place—who steal the show, and neither are characters we know. Can you imagine a blander character? Well... wait for it, is all I'll tell you today. 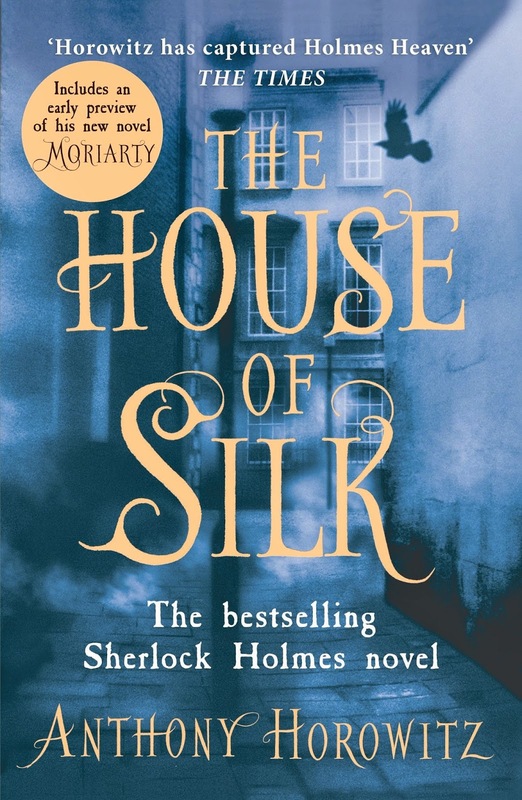 Moriarty may be a more of a departure from the classic canon than The House of Silk, but for the most part, it satisfies the same elementary itch. Unfortunately, there's a problem. A pretty big one. One I can't talk about without spoiling the novel. 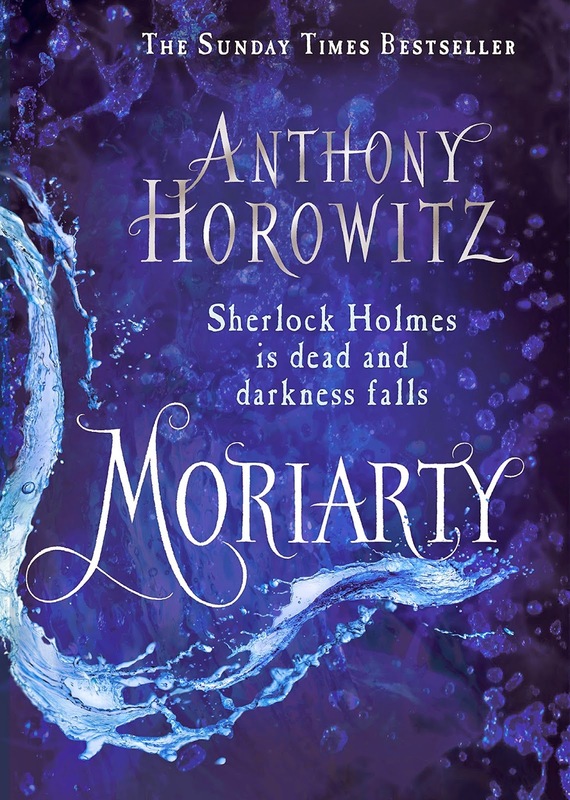 Suffice to say that Moriarty's narrative turns on a twist that's too telegraphed to be effective; a bit of a gimmick exacerbated by the prolonged retcons it requires at both extremities of the text, in which we learn what's actually been going on all along. Anthony Horowitz's second Sherlock Holmes novel is, then, a text of many strengths. That it feels the need to explain itself—at length—is its single most distressing misstep, but bolstered by a smart cast of characters—old and new—and an absorbing, not to mention aptly positioned plot, Moriarty makes good on the vast majority of its promise. I enjoyed the book and even though I preferred House of Silk to this, I still feel that Horowitz is the best person to continue the Holmesian canon. I would be grateful if you had a little look at my review. Thanks!